This is your opportunity to connect with new subcontractors and vendors or reconnect with current vendors! 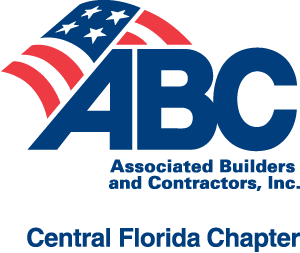 Feature your company in front of Central Florida Chapter ABC Subcontractor, Associate and Supplier members. Sign up today to secure your spot at the 2019 GC Connect. 31 GC’s are exhibiting this year!